Last week was busy for Congress as the House returned to work. 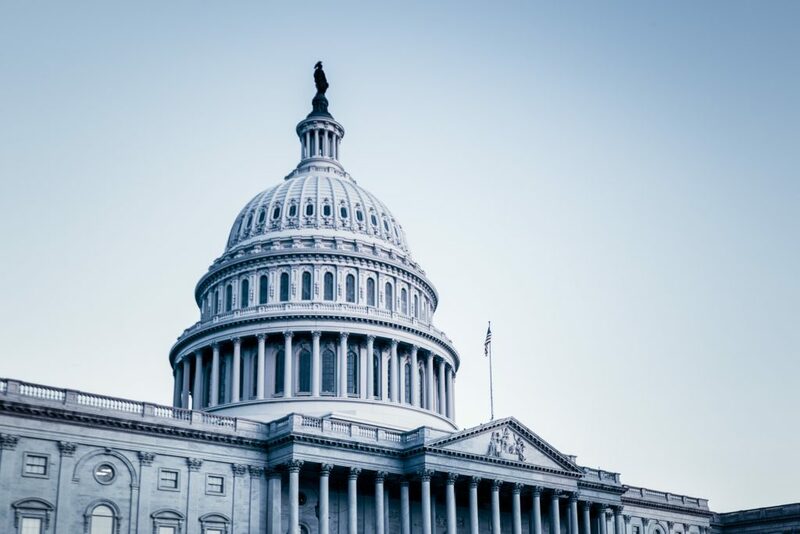 The House Veterans Affairs Committee held three hearings last week, covering grants for adaptive housing, reusable medical equipment and pending legislation. Several Department of Veterans Affairs facilities have been investigated for dirty surgical tools that caused medical procedures to be delayed or cancelled. In the Senate, the Senate Veterans Affairs Committee considered two nominees for Assistant Secretary for Accountability and Whistleblower Protection and Assistant Secretary for Information and Technology. These roles are essential to building an accountable and modern VA. The committee will then vote to approve the nominees for full Senate consideration in the coming weeks. Hearings on the Hill this week will be just as important. Members will meet on Sept. 13 at 10:00 a.m. to consider several pieces of legislation concerning veterans’ access to congressional services and the accessibility of the VA’s website. Later that day, the new Technology Modernization subcommittee will meet to discuss ongoing improvements and updates to the VA’s electronic health records system. Keep visiting The Overwatch for the latest veterans news!